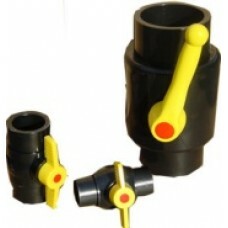 2" Ball ValveTrue round ball construction - greatly extended life span. Fully adjustable ball ensuri..
4" Ball ValveTrue round ball construction - greatly extended life span. 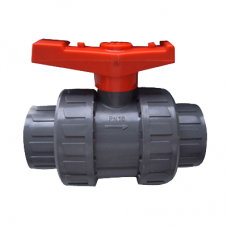 Fully adjustable ball ensuri..
Kockney Koi 2" Ball ValveHigh quality ball valve manufactured in black ABS with high visib..
Kockney Koi 4" Ball ValveHigh quality ball valve manufactured in black ABS with high visib..